Casa Dragones Joven is made especially for sipping. Which means there’s no need for lime or chasers. 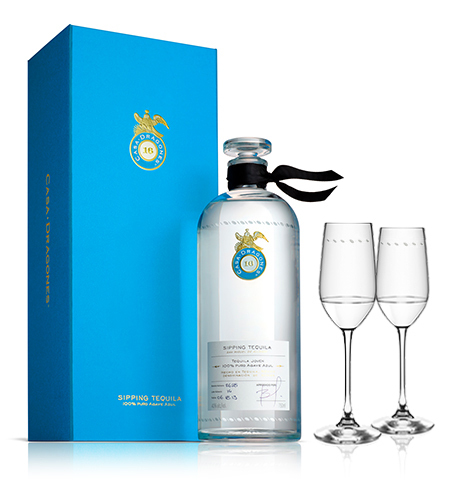 Casa Dragones is best served neat using a Reidel Overture Tequila glass, designed especially for professional tequila tasting. The ideal temperature to serve Casa Dragones is 64-68º F (17-20º C). Casa Dragones Joven can also be served with selected pairings. 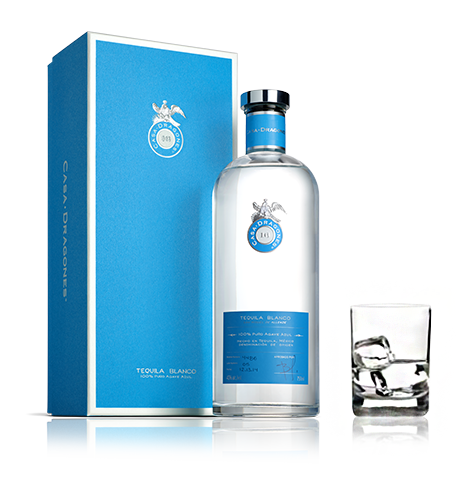 Casa Dragones Blanco is best served in an old fashioned glass on the rocks with a twist of lime, grapefruit or lemon. Casa Dragones Blanco can also be used to elevate the experience of signature craft cocktails. inspired by the taste of Casa Dragones tequilas.